A DISHEVELLED, thin and gaunt looking Ian Phillip Hannaford was found slumped over in the entrance of the Picnic Point public toilets when wanted for questioning by police, his murder trial has heard. Senior Constable Greg McKenzie and Constable Craig Fraser of Toowoomba police had been despatched to Picnic Point on the evening of July 26, 2012, on a report of a man found in need of assistance. Snr Const. 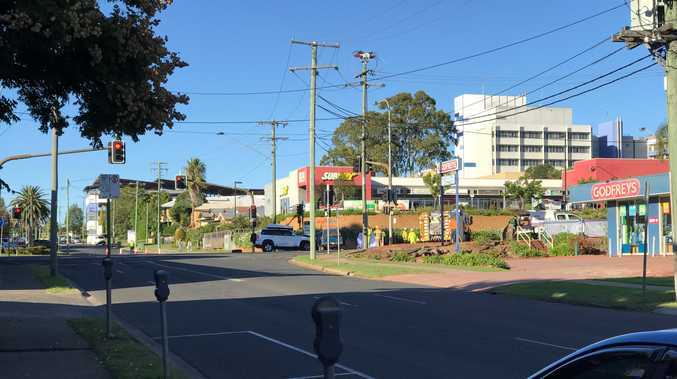 McKenzie told Toowoomba Supreme Court they arrived at a "very cold" Picnic Point just after 8.30pm to find an ambulance crew treating a man who a security guard had found at the entrance of the toilet block on the Picnic Point ring road. The man had a number of scratches on his forehead and hands and was stained with blood and dirt. "It looked like he'd been in the bush for a couple of days," Snr Const. McKenzie told the court. Despite a number of questions being put to him by paramedics and police officers, the man did not respond. 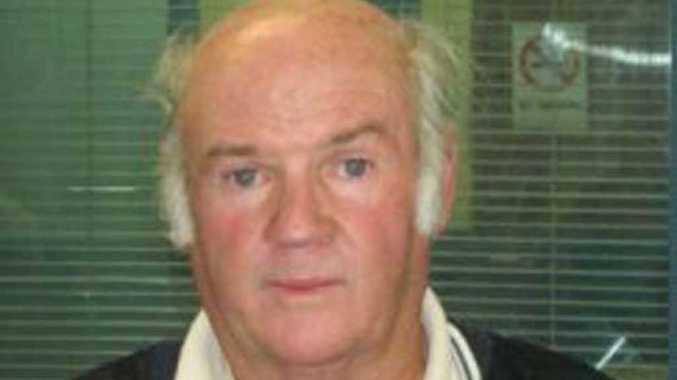 However, in the back of the ambulance a paramedic had taken a wallet from the patient's pocket in which was the driver's licence of Ian Phillip Hannaford, the court heard. Through police checks it was found Hannaford was wanted for questioning in relation to the disappearance of Gail Lynch. Const. Fraser said he accompanied Hannaford to Toowoomba Hospital and stayed with him until about 10pm when detectives arrived to take over. Despite nurses firing a series of questions at him, Hannaford had not responded, he said. Hannaford, 61, of Rockville, has pleaded not guilty to the murder of his former girlfriend Warwick woman Gail Lynch who disappeared from her Guy St unit on or about July 3, 2012. The Crown claims Ms Lynch is dead and that Hannaford is responsible. Doug Thicthener, who lived next door to Hannaford in a Gala Ct, Rockville, duplex unit, told the court of seeing Hannaford burning something in his back yard on July 10, 2012. He said he saw three staff members from the Leslie Research Centre which backed onto the Gala Crt property walking toward the fence and looked out to see Hannaford standing near a fire next to the back fence. He said he didn't think anything of it at the time but police had asked him about the incident when they arrived two days' later. Under cross examination, Mr Thicthener agreed with defence barrister David Shepherd that Hannaford regularly burnt rubbish in his back yard. Video footage from CitySafe cameras in Warwick's CBD recorded on the evening of July 3, 2012, and into the morning of July 4, was played to the court. A blue sedan is captured on the footage driving on Guy St and Fitzroy, Grafton and Palmerin Sts between 7.52pm, July 3, and 1.50am, July 4. The owner of that car was not nominated during the evidence, however, in her opening address to the court at the start of the trial Crown prosecutor Belinda Merrin said a blue sedan similar to that driven by Hannaford at that time was seen on Guy St on the night of July 3, 2012.